Deep Branch is a shallow stream that runs from Flaxhole Pond in the Primehook National Wildlife Refuge, under Route 1, and along the property line of Deep Branch Family Campground east of Milton, Delaware. Our campground consists of open and wooded sites, cabins, spaces for RV’s and tents, a bath house, laundry facilities, electric and water hookups, honey wagon service, dump station and a playground. We’re just minutes from the Atlantic Ocean, Delaware Bay, tax-free Outlet shopping, world class restaurants and more. For the first three decades, we were known as Eagle’s Nest Family Campground. Pastor Bill’s ministry began at the campground, and the bible studies that he led eventually grew into other ministry outreaches in the community. He founded Eagle’s Nest Fellowship Church, which is adjacent to the campground, Eagle’s Nest Christian School and Early Learning Center, and also was instrumental in securing the license for 88.7 The Bridge, a non-commercial Christian radio station serving all of Delmarva. 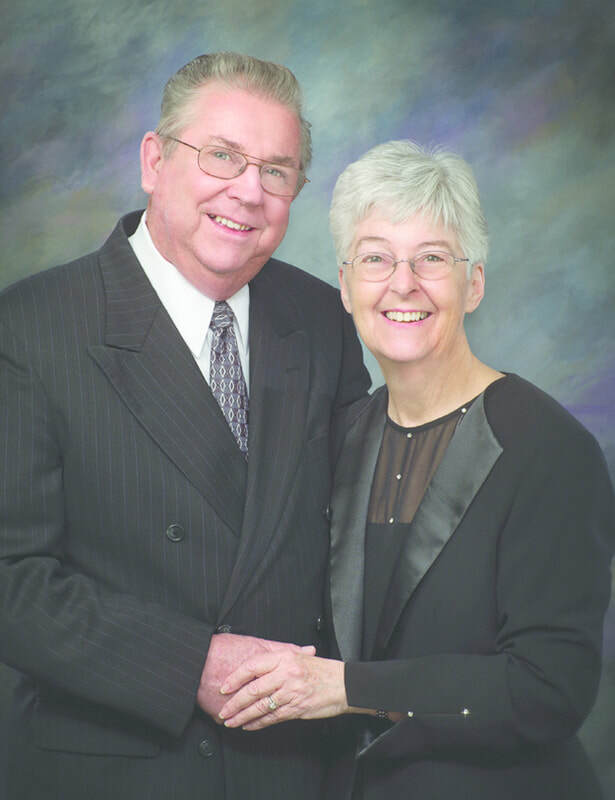 Pastor Bill and Mary Jane Sammons. Deep Branch Family Campground is owned and operated by Pastor Bill Sammons. Pastor Bill founded the campground almost 30 years ago. He was inspired to start the campground after he and his wife Mary Jane visited a Christian campground near Charlotte, NC. He left rested and energized by the experience and wanted to offer a similar place at the Delaware beaches. Our hope is that you will find rest and relaxation at Deep Branch Family Campground, not only from our amenities and those of the Coastal Delaware region, but also because of the interaction and friendship of our staff and fellow campers.